If you are one of those who love being a part of adventurous expeditions or who have to deal with rough conditions daily, then it must be a fact that you own a survival kit. A survival kit has to have a lot instruments but the most crucial in them is the knives. Adventure sports like hiking, camping, trekking make it mandatory for you to have instruments that will help you in surviving these harsh situations. A rigging knife is one mandatory inclusion for all these kind of kits. You may consider the rigging knife as one of the hunting knives but its main purpose is to help you cut thick heavy ropes. So when you next go out for trekking, you must include one in your kit! There are a lot of ways in which hunting knives help us except in their compulsory usage. 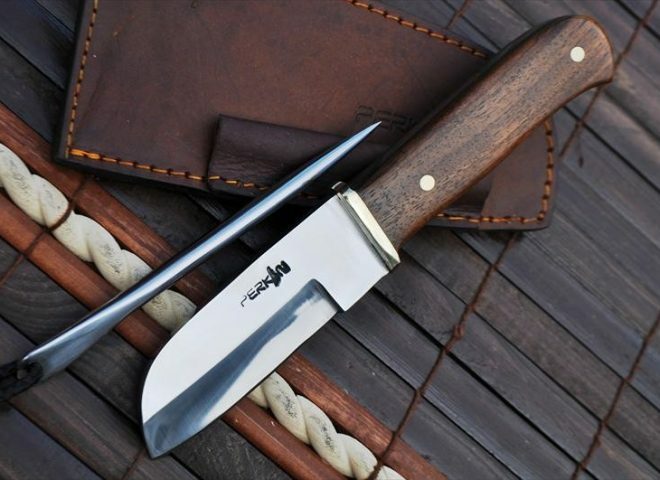 The rigging knife, which you may consider as similar to a hunting knife, is also something that you can use for a lot of purposes, especially for cutting heavy ropes. 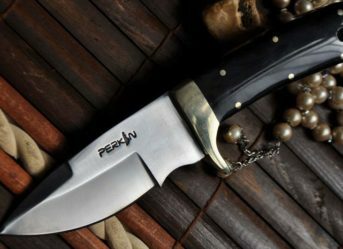 If you are looking for a rigging knife for yourself, Perkins has the best one for you. 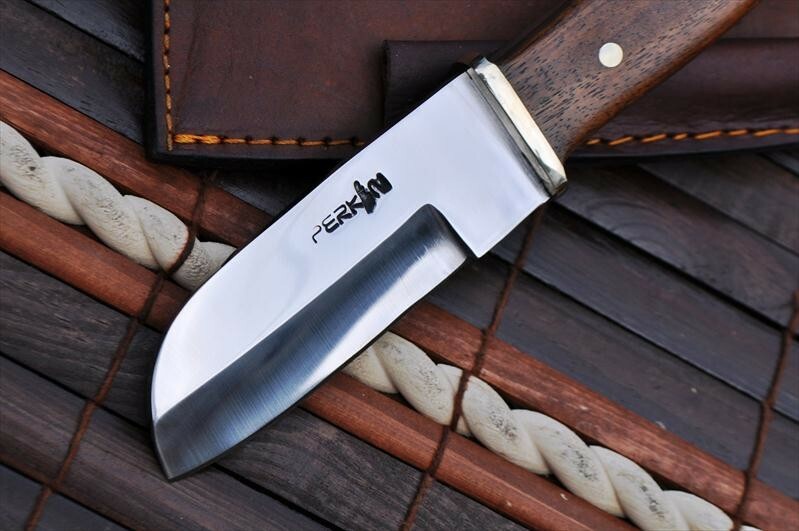 The rigging knife made by them is overall 8.5 inches with the blade occupying 4 inches of length. The fine blade is handcrafted with a walnut wood handle adding to its beauty and resilience. 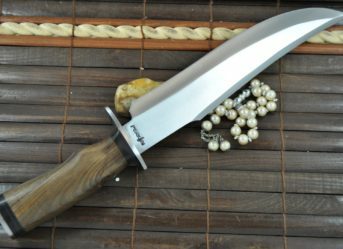 Along with this, the blade also has a handmade leather sheath and a spike .the rigging knife is a mandatory tool for people who deal with tough conditions or like to go out for adventure sports! Are you one of those who would love spending half of the year trekking and camping amidst the scenic beauty in New South Wales? Or you are a seafarer and love to fight against the mighty ocean waves in a yacht? Whatever you may do to satiate your adventurous soul, you must always remember to be careful about the equipments you are choosing. 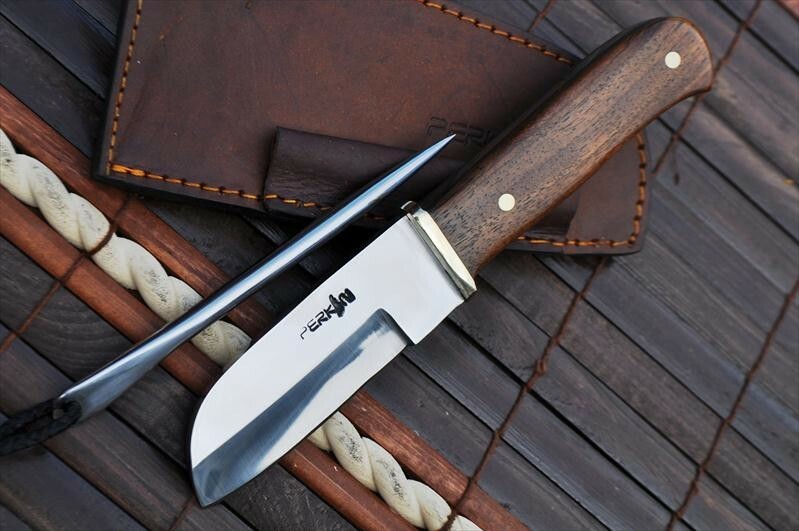 Putting up a camp or dealing with a yacht or doing any such activity where you may have to deal with a critical condition, then you will be requiring the assistance of a rigging knife. A rigging knife is majorly used for cutting ropes. 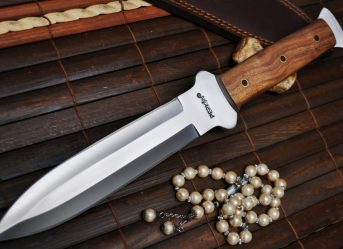 It is the kind of knife which you would be happy to carry on any such expedition! 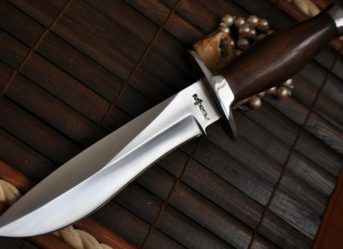 Rigging knives are majorly used by people who have to deal with heavy ropes which involve their cutting like in adventure sports, boats and other such things. 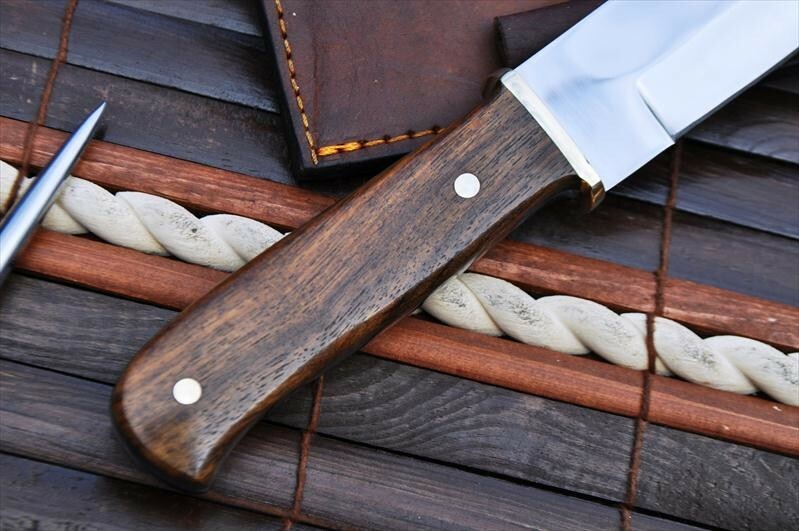 The handmade rigging knife which Perkins makes are simple, elegant yet effective 8.5 inches knives with a walnut wood handle. 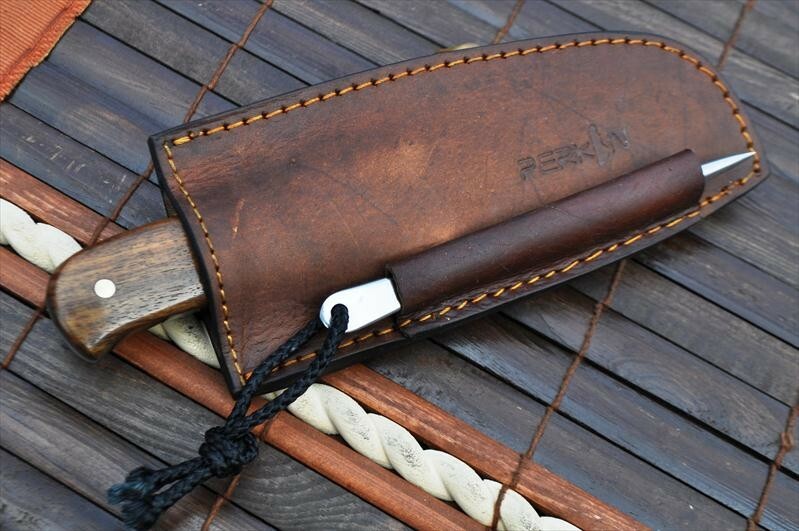 They can be used for sailing purposes easily and come with a spike and a leather sheath.